"My School Counselor Doesn’t Even Know My Name!" I hear the statement above so often when I'm working with high school students, and, as a former school counselor, I'm quick to defend the unsung heroes of our schools. For each of their students, school counselors are responsible for providing social and emotional support, offering academic guidance, serving as mediators in tricky family situations, juggling the puzzle of student and building schedules, and in all their spare time, helping families navigate the college admissions process. Most school counselors don’t even have time for lunch, and when they do, it’s usually spent eating with a student! So, if you’re one of those students who is concerned that your school counselor doesn’t know your name, unfortunately, you might be right for all of the reasons listed above. But it doesn’t have to stay that way. 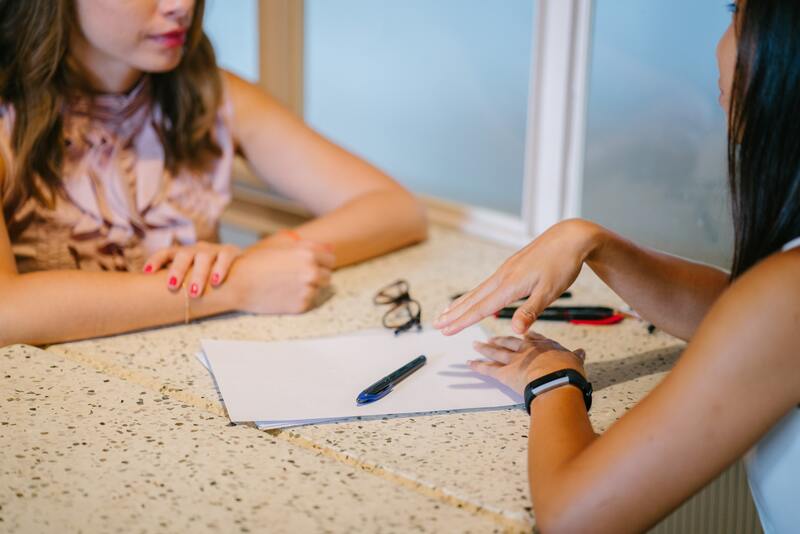 I’m a fan of being proactive, and one of the best ways to make the most of your high school experience is to put effort into connecting with your school counselor. It’s up to you to ensure that your counselor knows who you are (and not when you’re choosing next year’s classes!). Schedule an appointment with your school counselor. Provide him/her with an update of how you're doing academically and socially (this can start as early as 9th grade). Introduce yourself by name to your school counselor each time you meet. A simple introduction such as, “Hi, Mr. Smith, I’m Jane Doe and I just wanted get the chance to speak with you for a few minutes about XYZ...” can make all the difference. And remember, the only way they'll learn your name is if you tell them each time you meet. Trust me, they'll appreciate this small gesture! Make it a point to ask your school counselor about him/herself! “Did you have a nice weekend? What are your plans for the winter break? How do you feel about the new math teacher?” Engage with them! This does not have to be a one-sided relationship. Do your homework before you meet with your counselor. Write down the goal of the meeting along with any questions you (or your parents) might have and use your notes as a guide for your meeting. You don’t want to forget your most important questions. You can add notes to your cell phone, compile them in a notebook, or even just write them down on a post-it note (which is my favorite technique, by the way). Students should always take the lead in conversations with school counselors. Parents: remember, your role is one of support. Resist the urge to jump in and make these connections for your child. Pop in to tell your school counselor all about your college visits. Share your thoughts and ask for their opinion of the schools on your list. They may know things that you weren’t able to learn on your campus visit! Remember, your school counselor entered into this profession because they want to help and support students, not to make your life (and theirs) more difficult. It’s up to you to make the effort to connect in order to ask for that help and support! This important relationship will not only provide you with academic and emotional support, but also with a connection to someone who really knows you and can walk alongside you in your college journey. I promise you that your school counselor can most certainly know your name, but it is entirely up to you to make it happen. 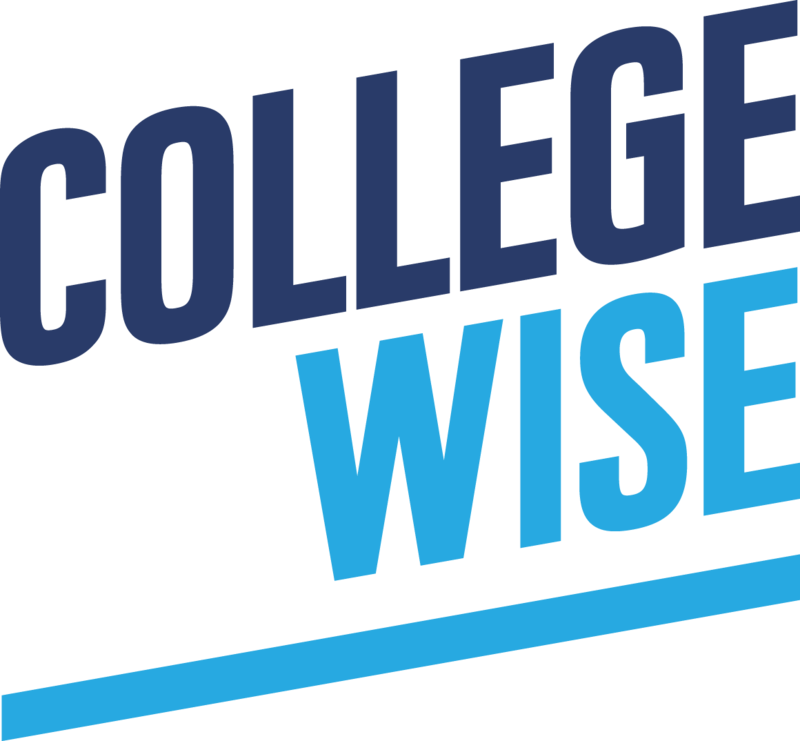 Curious about first steps in the college admissions process?